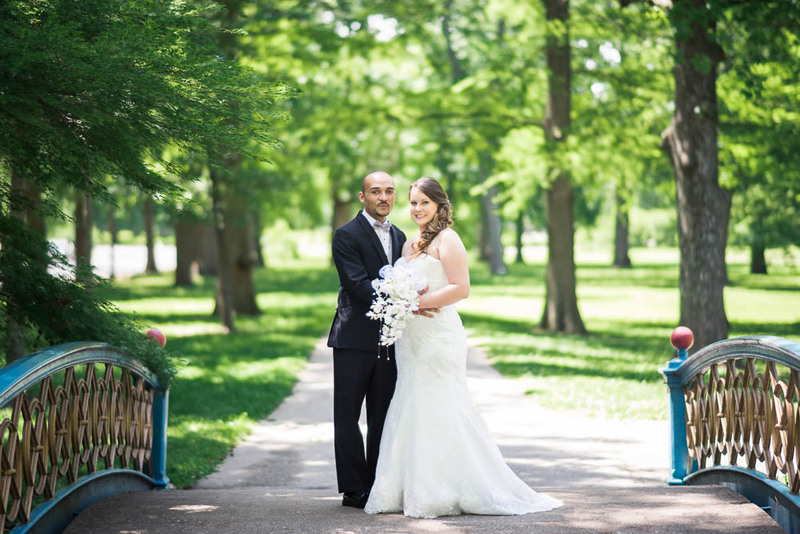 A portrait of a bride and groom in Tower Grove Park. A portrait of a bride from a recent wedding in St. Louis, Missouri. A portrait of a bride and groom during their first look in Tower Grove Park. A black and white portrait of a bride and groom in Tower Grove Park in St. Louis. A portrait of a groom helping his son get ready for his wedding. Photograph taken in St. Louis, Missouri. A portrait of a bride while getting ready for her wedding. Photograph taken in St. Louis, Missouri. A black and white portrait of a mother helping her daughter with her dress during a St. Louis wedding. 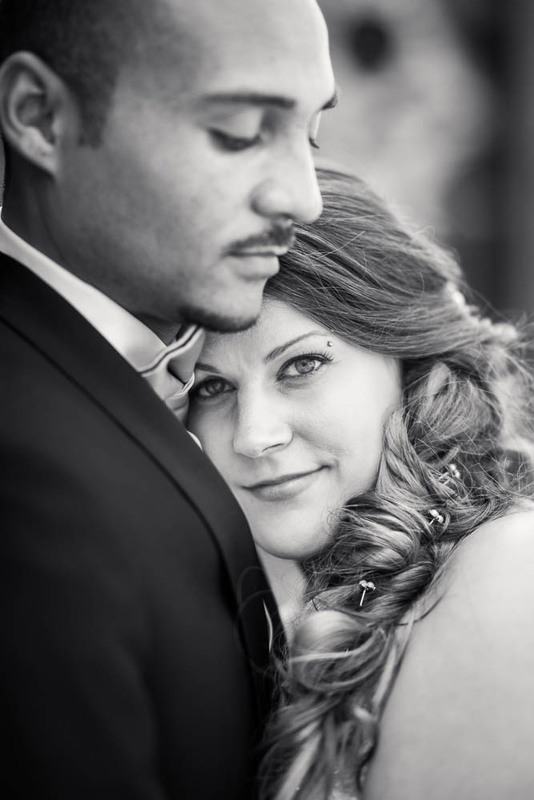 A portrait of a bride holding her groom moments after their wedding at Windows on Washington. A portrait of a bride and groom under train tracks in downtown St. Louis, Missouri. 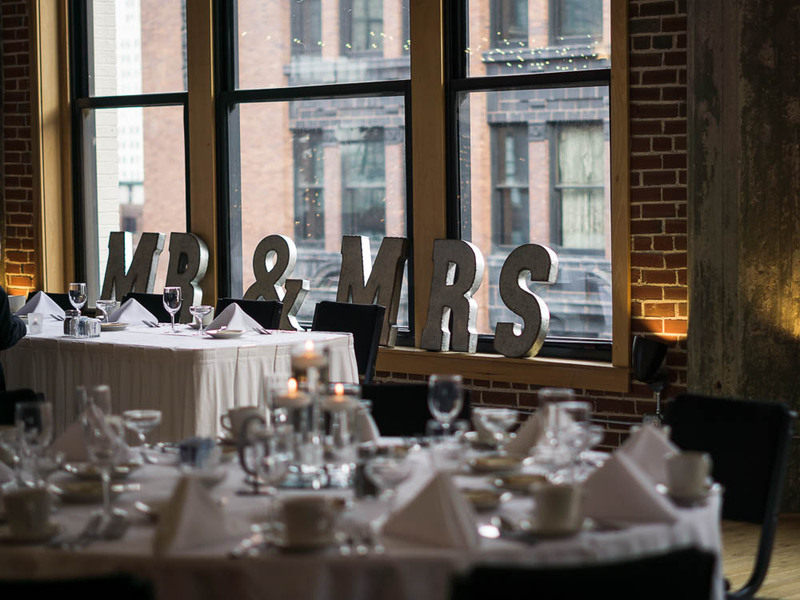 Mr. and Mrs. signs at a wedding table at Windows on Washington for a summer wedding. A bride and groom cut their cake during their summer wedding at Windows on Washington. 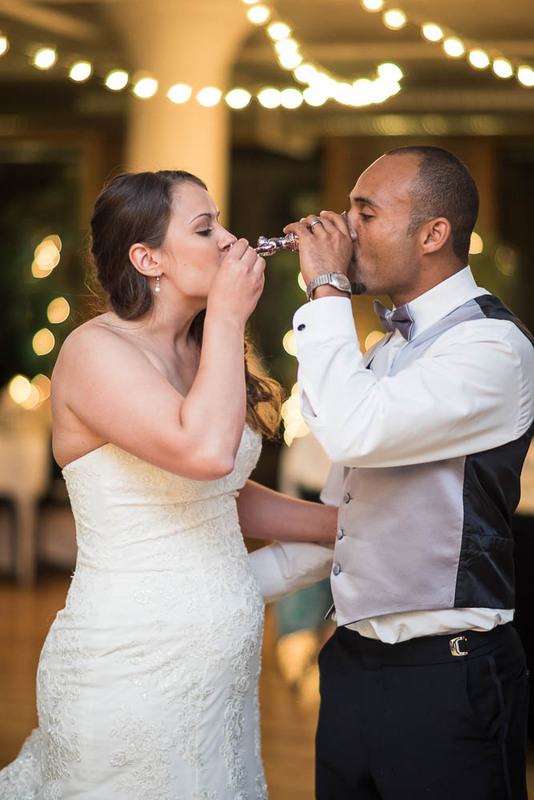 A bride and groom toasting during their wedding at Windows on Washington. 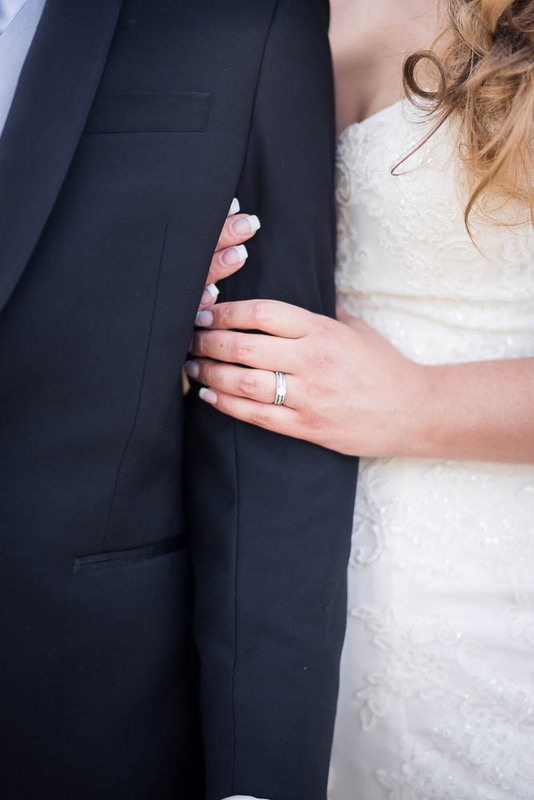 A ring photograph from a summer wedding at Windows on Washington. 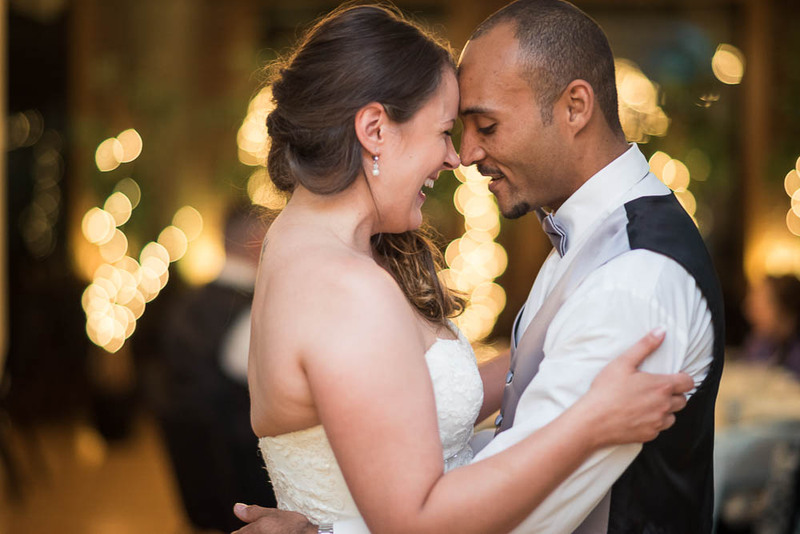 A bride and groom during their first dance at their summer wedding at Windows on Washington in St. Louis, Missouri. 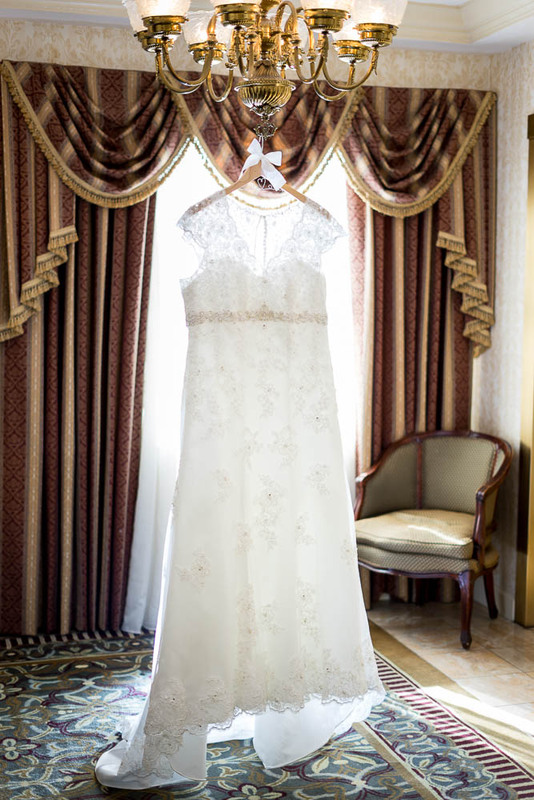 A close up photograph of a brides dress on its hanger. A photograph of the bride and bridesmaid's dresses. Bridesmaid's getting ready for a summer wedding in their hotel room. A photograph of a bride having her hair curled prior to her wedding day. Groomsmen joke as they get ready for a summer wedding. 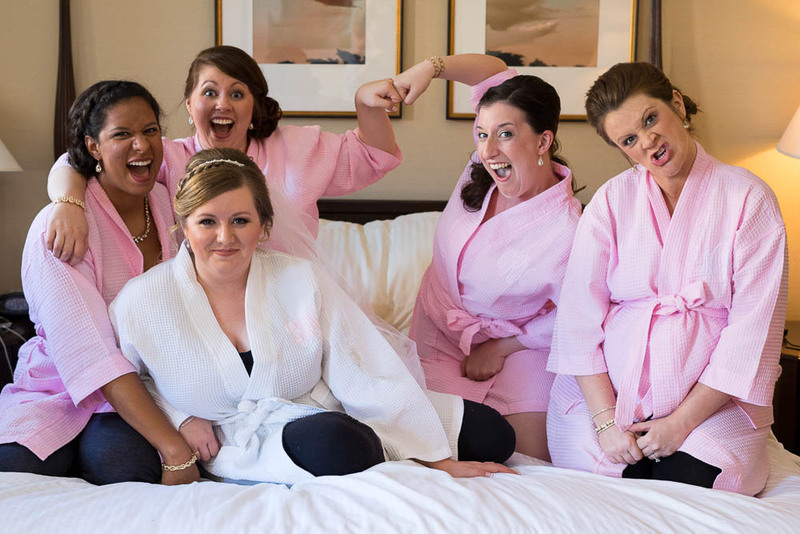 A bride and her bridesmaid's pose for a silly portrait in their hotel room. A natural light portrait of a bride. A portrait of a bride and her crying mother. A black and white portrait of a groomsman playing pool before a wedding. A wedding at Our Lady of Sorrows Catholic Church. 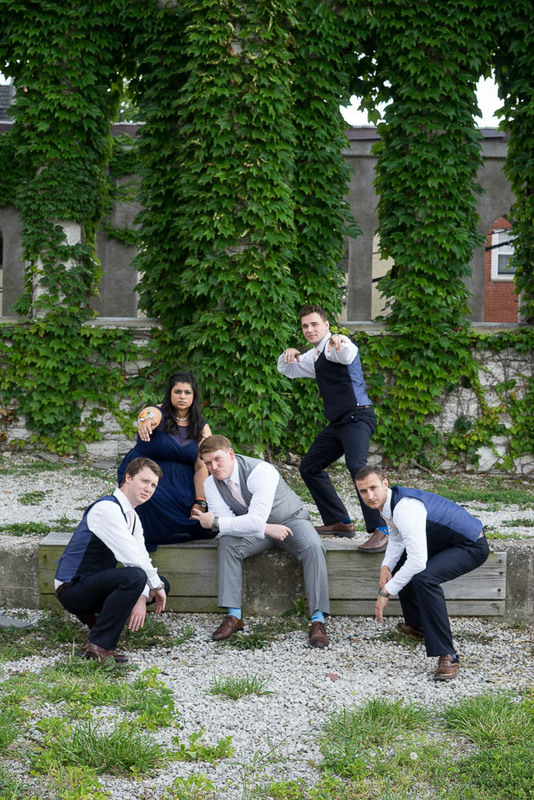 Portrait of groomsmen posing for a silly photograph. A bride and groom's cake after their cake cutting ceremony. Photograph captured at Jim Edmonds Space 15. 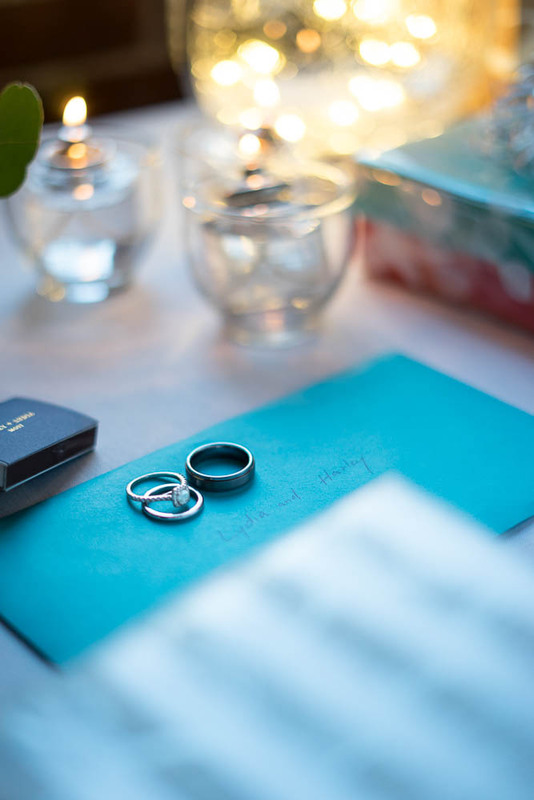 A ring detail photograph from a wedding reception at Jim Edmonds Space 15. 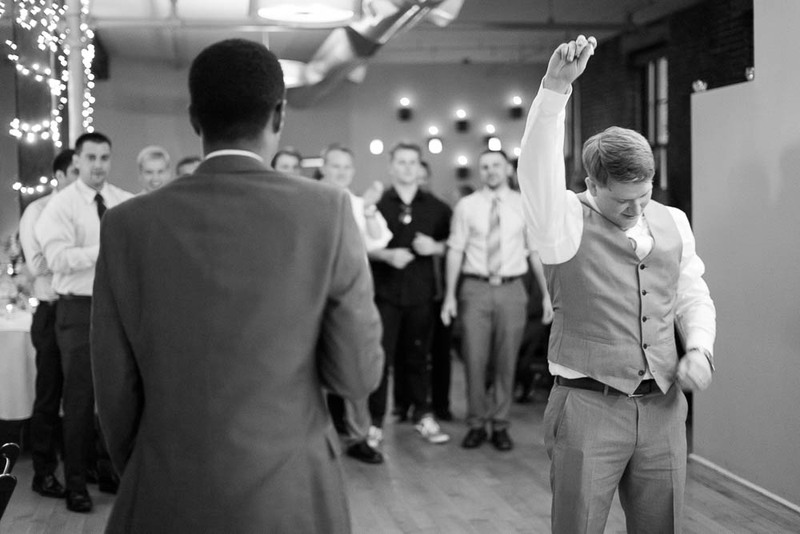 A black and white photograph of the garter toss during a reception at Jim Edmonds Space 15. Dancing at Jim Edmonds Space 15 for a St. Louis wedding. 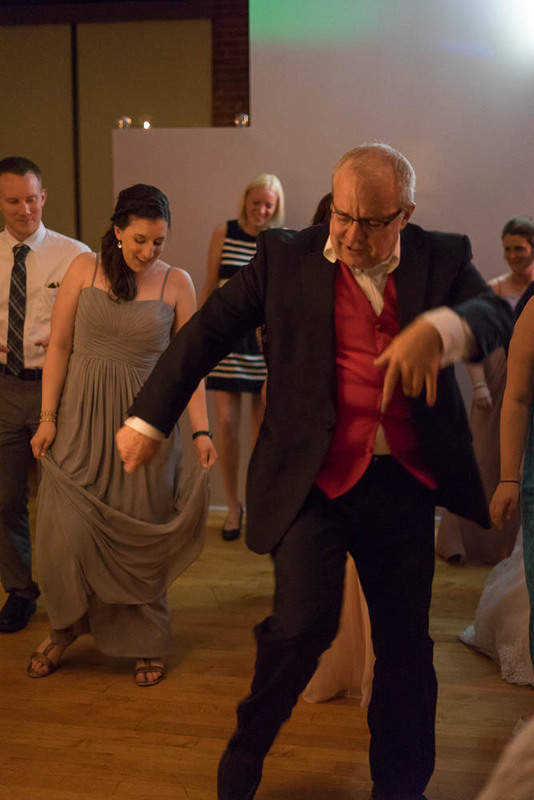 A wedding guest busts a move while dancing at a wedding reception at Jim Edmonds Space 15. A natural light portrait of a bride and her bouquet moments before her wedding. A black and white portrait of a bride and groom after their wedding. Photograph captured at the Contemporary Art Museum in St. Louis, Missouri. A picture of a bride and grooms cake before the cake cutting ceremony. 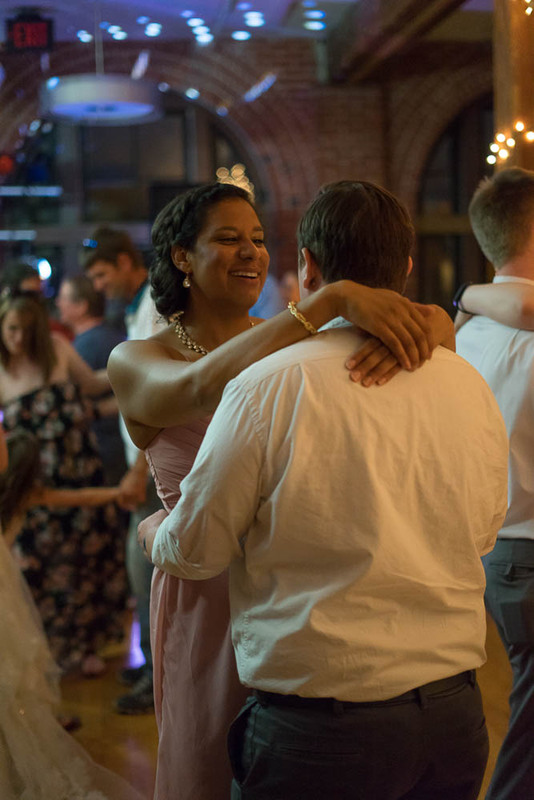 A black and white photograph of wedding guests dancing during a wedding reception at Jim Edmonds Space 15. 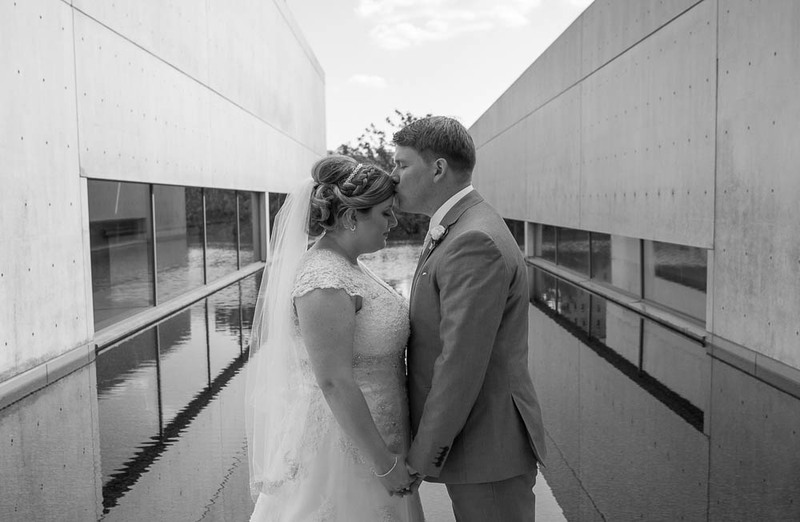 A portrait of a bride and groom posing at the Contemporary Art Museum.